Into the Horizon Music Event Series presented by Five Group! Sunshine, sunsets, & good vibes. 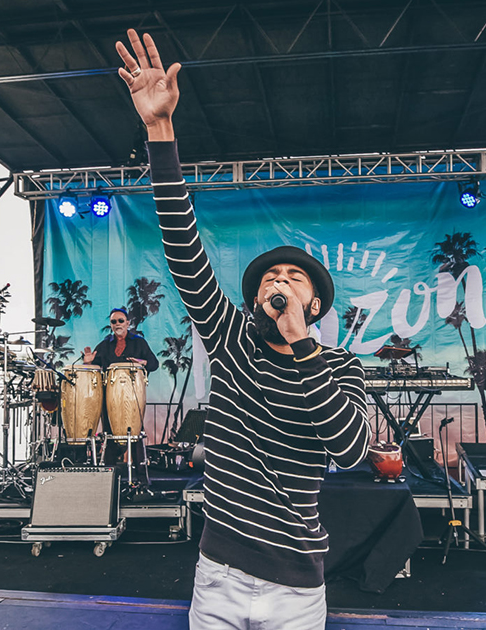 Horizon Music festival series returns for the fourth consecutive year with two 2019 dates at the Embarcadero Marina Park North at Seaport Village near Downtown San Diego. Horizon events seamlessly blend relaxation, good beats by world renowned artists, full bars, amazing food, unique shopping, interactive experiences, and partying with the vibrant surroundings of the San Diego Bay. Each Horizon event has its own unique touch and feel. From beer and wine festivals offering unlimited tastings of fan favorites and lesser known (but still amazing) libation brands, to carnival experiences with a ferris wheel overlooking the water and carnival acts, to amazing live concert performances featuring superstar talent as well as local up and coming DJs, guests are treated to an experience unlike any other. Join us as we reach into the Horizon and further expand this iconic brand all summer and into the fall. Horizon events include a variety of ticket options to fit any guests’ needs, and each installment is completely unique in itself – no two will ever be the same! However, all events include a general and VIP ticket option. General admission tickets give you access to the event, bars, views, shopping, games, food and astonishing vibes and music. VIP options typically include exclusive VIP areas, side stage access, VIP bathrooms, express entry, food-tasting samples and 2-hour open bar including beer, cocktails and premium liquor! Dance in the sunshine to tunes by amazing artists as well as other up-and-coming local DJs all day long with bayside views. 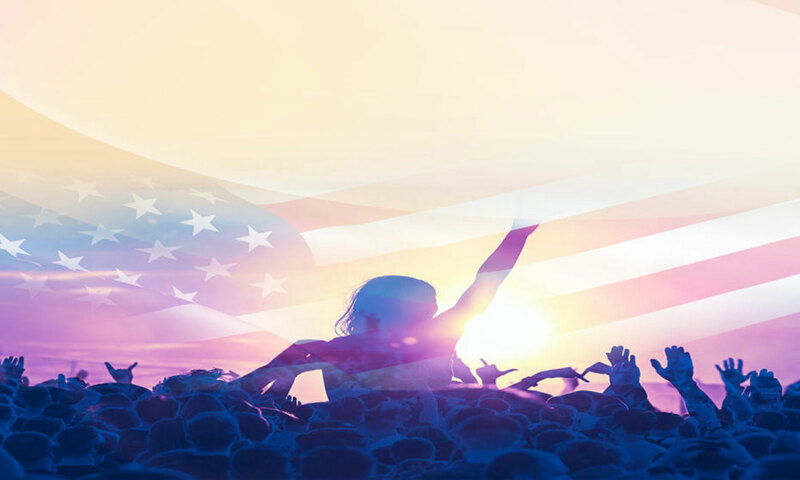 Catch the headliner while the sun sets over the beautiful waterfront scenery. Shop San Diego’s local vendors and munch on fantastic fare from various local restaurants. With so many incredible elements appealing to all five senses, you will be blown away and have the time of your life at Horizon. 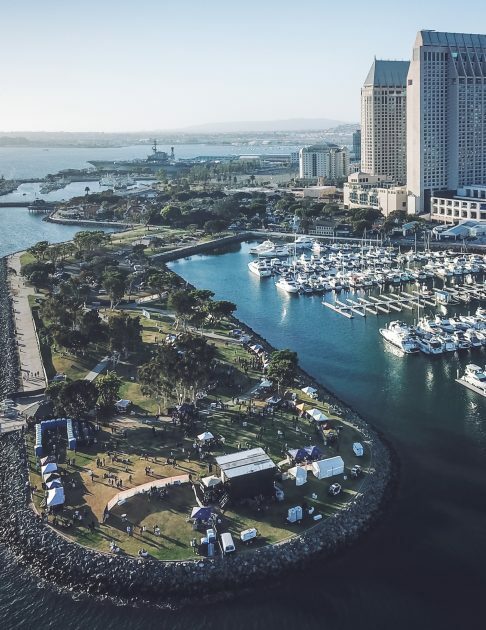 Spend your day under the sun on San Diego’s very own little peninsula while enjoying some cold drinks alongside old and new friends at Horizon Music Festival.